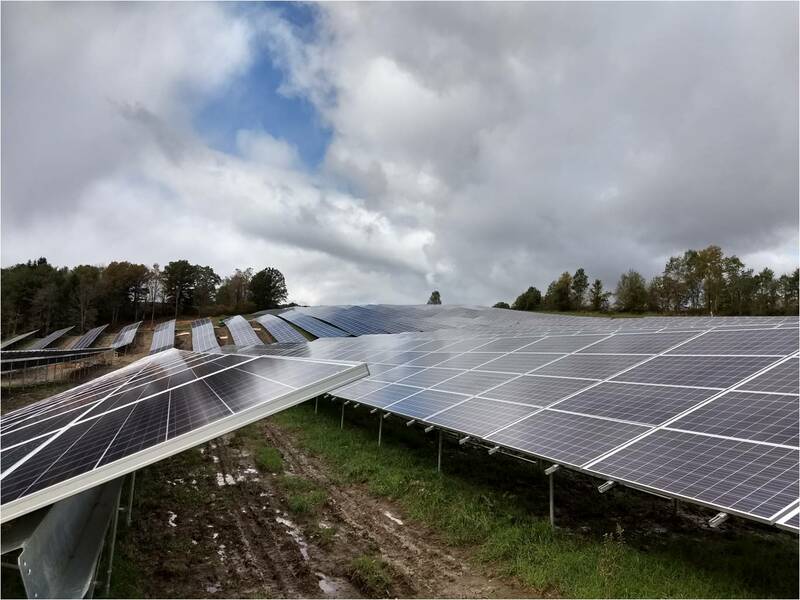 (Ridgeville Corners,OH, October 17): APA’s third blog inour Solar Solutions series focuses on the importance of having a turnkeysolution and how it helps PM’s save time and resources. With all the moving pieces in solar, it’s no secret thatproject delays are becoming part of the norm due to board approvals, PPAagreements, interconnects, financing, permitting and a host of other unforeseenreasons. Once the green light is finallygiven, customers often demand a quick installation on a fast tracktimeline. Furthermore, it’s a raceagainst the clock as the calendar year pushes into the fourth quarter anddeadlines for EOY installation approach. As timelines get delayed and projects overlap each other, projectmanagers can quickly get overloaded by juggling multiple projects at once. Hiring more skilled project managers isn’t aseasy as it seems with this skill set in high demand and a severe shortage ofqualified individuals. Even with thebest project control systems in place and utilizing dashboards, key performanceindicators, and critical callout’s, the sheer time it takes to manage suchsystems can be daunting. Flawless execution is critical to a company’s viability in such a competitive industry. Project managers should spend their time on big decisions that have significant impact on the project performance. Unfortunately, some of the smallest details weigh big on stealing much needed time. This is especially true when end of year construction climaxes and a PM’s time is split among multiple projects. APA has seen more and more companies move toward a turnkeysolution. By bringing the manufacturingand installation process under one roof, project managers can breathe a littleeasier. The turnkey delivery consolidatesmultiple contracts into a single point of accountability. The result should be certainty of scheduleand cost, reduced contract execution time, minimizing change orders, fasterdecisions, and the ability to communicate with one individual for all thingsproject related. 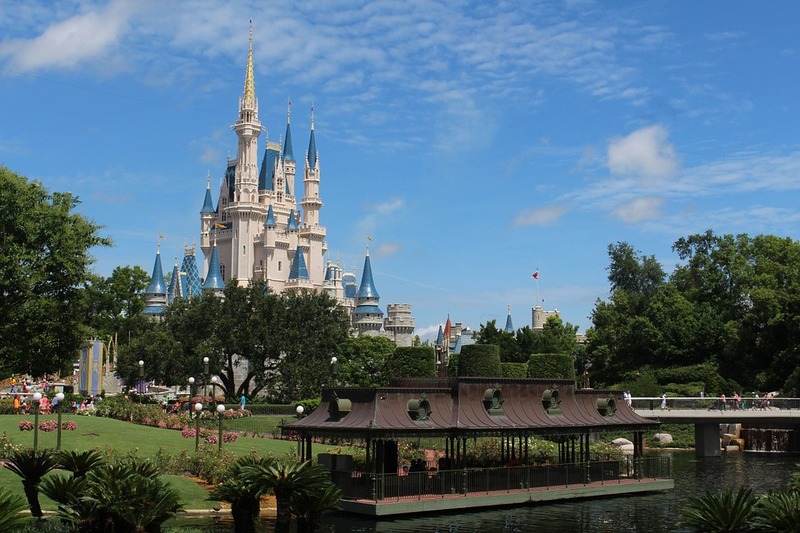 About 80% of APA’sprojects are turnkey, and even with material only sales, a project manager isassigned to every project to ensure a smooth process. APA is first and foremost a racking manufacturer, but hasevolved into a full mechanical turnkey installation partner with manycustomers. APA works with the customerin the actual design of the project and can mitigate any construction relatedproblems before breaking ground. Changeson paper are certainly easier and more cost-effective than after theinstallation has begun. APA’s years as an installation partner provides insight thatdesigners may not have. Issues such asworking around underground utilities, topography adjustments, and variations insoil types can be addressed swiftly and creatively. Many times, APA can recommend using multiplefoundations on a site to accommodate various soil types and manage costs. For example, a proposal may include a helical foundation for60% of the site and a ground screw for the remaining 40% due to areas withrock. The cost savings can besignificant versus a 100% ground screw solution. For the project manager, a mechanical turnkey solution means managing less subcontracts and more time for critical decisions at the highest level without being inundated with minute details. Real time project updates are sent daily and represent the entire project scope with design, manufacturing and installation. 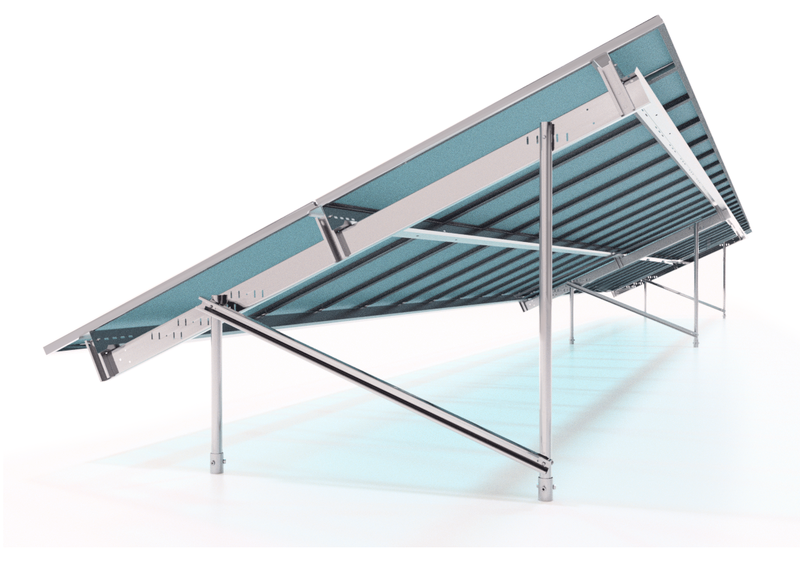 APA Solar Racking is a turnkey manufacturer and installer of fixed tilt ground mount rackingsolutions for commercial and utility projects. APA offers the most versatile foundations in the industry includinghelicals, ground screws, and a concrete-free ballast system. Contact the APA sales team for moreinformation or to get a project quote. www.apalternatives.com. If you would like more information about this topic, pleasecall Logan Pant at (419) 377-8809 or email at loganp@apalternatives.com.